Designed by world-renowned architect Rafael Vinoly, 20 Fenchurch Street, nicknamed the 'Walkie Talkie' made headlines before it even opened when it 'melted' cars parked underneath it during the peak of the summer heat in 2013. With measures put in place to prevent further melting mishaps, the Walkie Talkie promises to be one of the most hotly anticipated buildings to open in London in 2014 with its 'garden in the sky'. The distincitve top heavy design allows for a top floor Sky Garden which span three floors and offers uninterrupted views across the City. Served by two express lifts, visitors arrive to a beautiful landscaped garden at level 35, a bar and viewing area at level 36 and, to top it all, a public terrace, restaurant and cafe at level 37. The Sky Garden will be a truly unique space and has been designed to create an open and vibrant place of leisure offering visitors a rare chance to experience London from a different viewpoint. The 37 storey, 525ft (160 metre) high, £500 million building also offers 690,000 square feet of office space and contains over 28,000m3 of concrete, 13,000 tonnes of structural and reinforcing steel and approximately 33,000 metres squared of glass - equivalent to more than 4.5 football pitches. What are the best dining options near Walkie Talkie / 20 Fenchurch Street London? Walkie Talkie / 20 Fenchurch Street gyms, sporting activities, health & beauty and fitness. The best pubs near London Walkie Talkie / 20 Fenchurch Street. Walkie Talkie / 20 Fenchurch Street clubs, bars, cabaret nights, casinos and interesting nightlife. 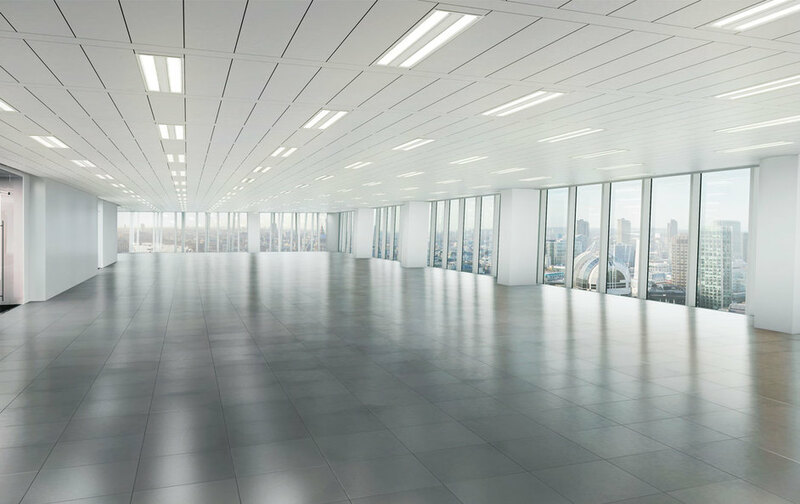 Where to have your meeting, conference, exhibition, private dining or training course near Walkie Talkie / 20 Fenchurch Street. From cheap budget accommodation to luxury 5 star suites see our special offers for Walkie Talkie / 20 Fenchurch Street hotels, including Club Quarters Gracechurch from 82% off.